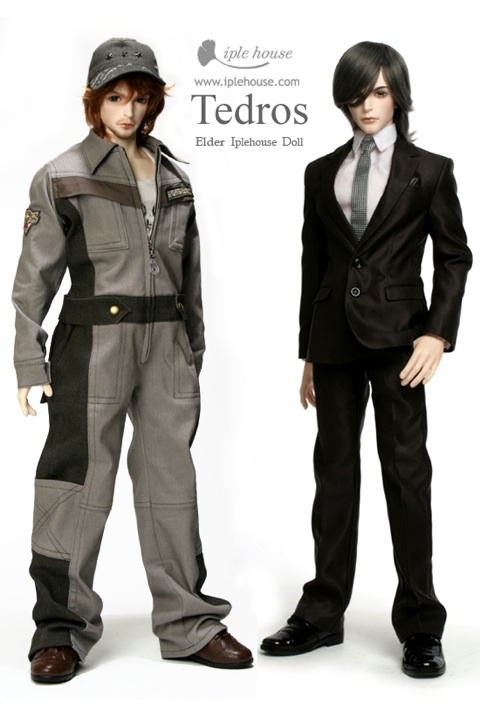 IpleHouse has posted the basic version of Tedros on the website. Basic Tedros comes with random acrylic eyes in either normal or rose white resin with a choice of model or super hero style body. The 70 cm tall doll can be ordered with a general or mobility jointed body. Tedros can also be ordered with face-up style A or B for an additional fee. 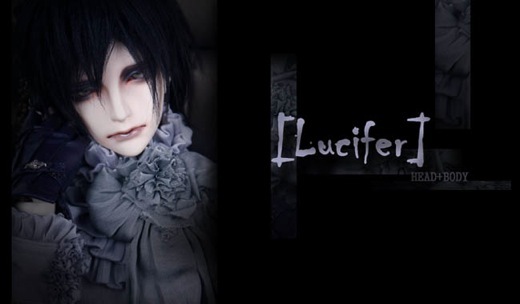 Immortality of Soul Lucifer is now available for pre-order. The 70 cm tall doll is available in IoS pink, Volks normal, and volks white. Q & A with company founder and sculptor Li Wei of Dream Realm. 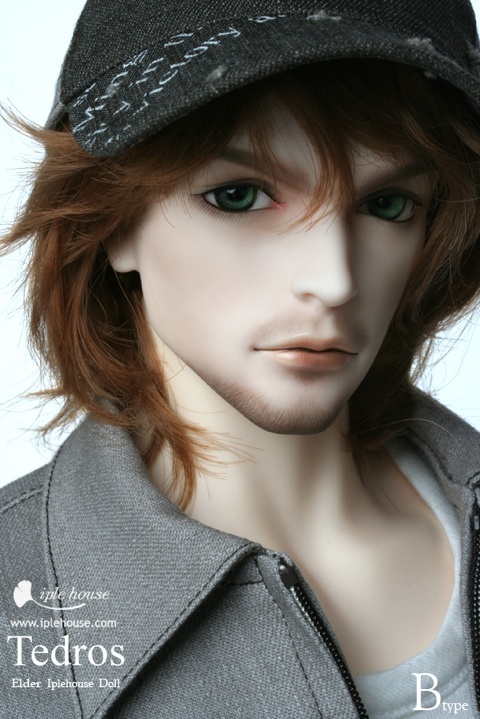 Find out about the background of the company and its plans for new dolls in the future. The interview can be found HERE. Junkyspot has posted the announcement that Korean company Angelheim‘s Medusa Zion will be added to the store. 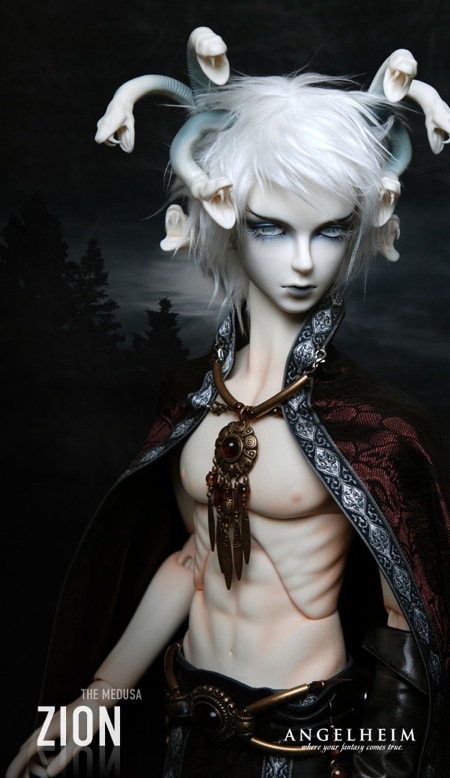 The 71 cm tall doll can be ordered in normal,white, or pure white resin with options shown on the retailer’s website. Full payment can be made or a prepayment at time of ordering with the balance due when he arrives at Junkyspot. The store will eventually have a limited number of dolls in stock in the future. AngelHeim has plans for new releases before the end of the year, and Junkyspot has plans to carry any new items from the company. 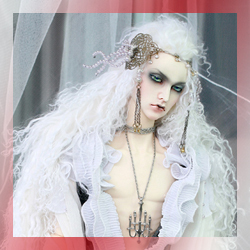 A new doll in the 70 cm category has been added to the Dream Realm website. 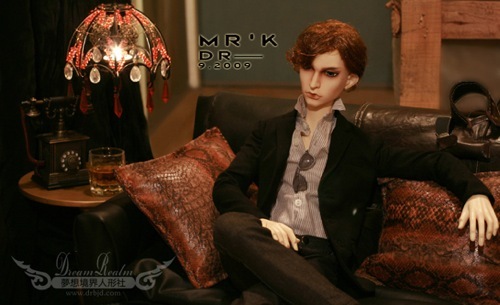 The doll’s name is MR’K. There is currently no new information on the doll other than photos. Iple House has released their new Noctarcana Circus member, Evan Tamer. The new 70 cm. doll is made in tan resin. He can be ordered in the general or mobility type jointed body. Evan comes with a panther-head mask made of resin with inset eyes. The fullset also comes with eyes, wig, shoes, outfit, extra hand parts (whip-holding hands), and whip. The doll is a Limited Edition of 50. Buddy Doll has three new dolls. The dolls are Kyle, Daniel, and Isabel. The boys are part of the 70 cm. M series. Isabel is in the 60 cm. W series. The boy dolls are represented as members of a band. Daniel is the guitarist, Kyle is the Bassist. Buddy Doll has released a new 70 cm. 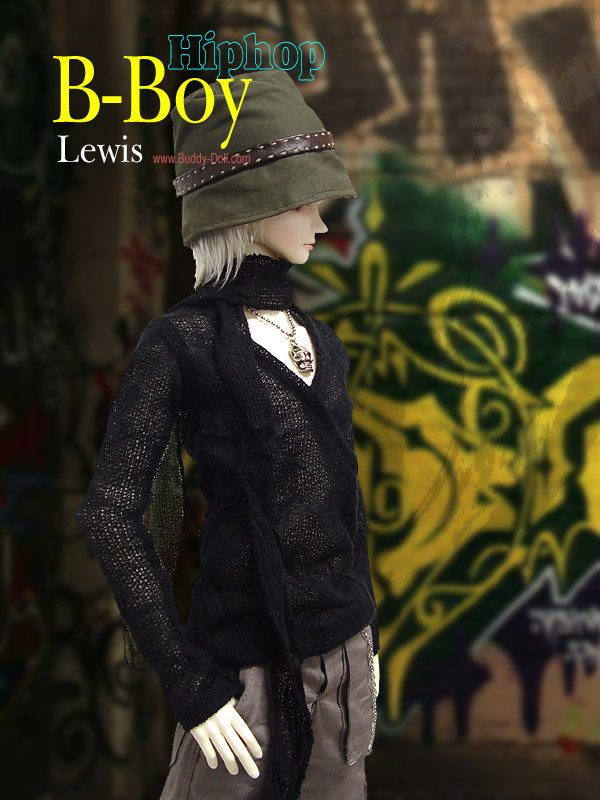 boy doll, Hiphop B-Boy Lewis. He comes with random eyes and a mohair wig. His size is listed as compatible with most clothes and shoes made for 70 cm. dolls. 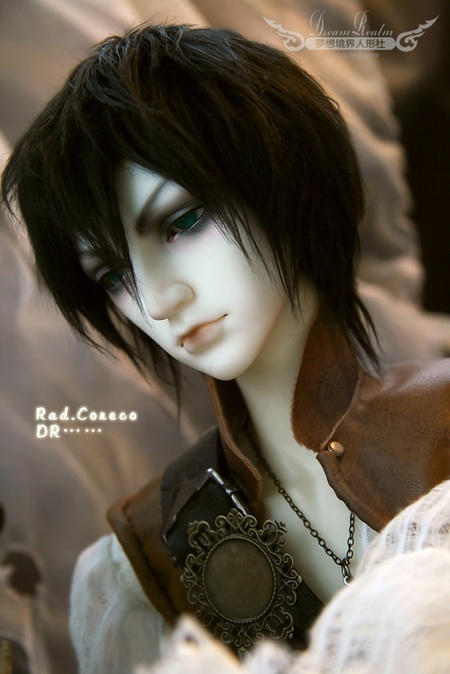 A new doll listed as ‘Rad.Coreco’ has appeared on the Dream Realm Site. 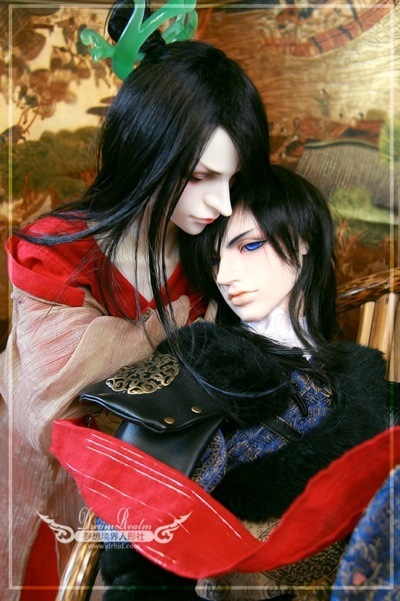 There is not much information on the doll, beyond the size (70 cm.) and the price. More pictures of the doll can be seen HERE. A Chinese site called Dream Realm has two 70 cm. dolls on their site. These are currently the only items on the site.